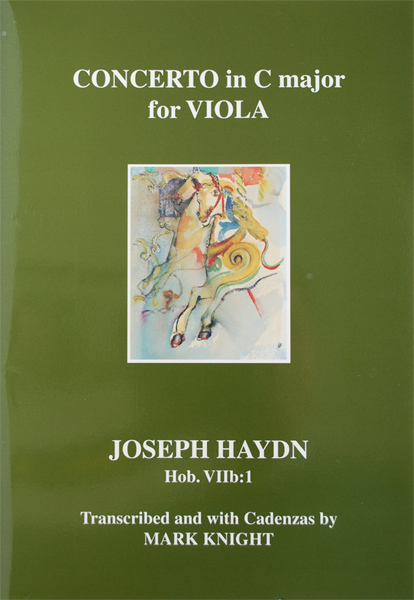 Constructed from the text as published by Amadeus (BP 750). 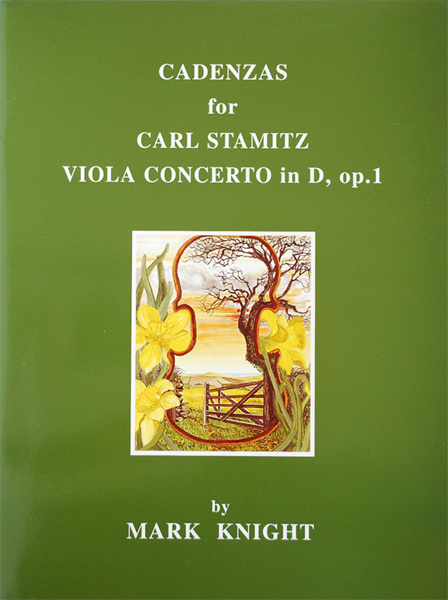 Constructed from the composer's material as published by Kunzelmann (No. GM 701). 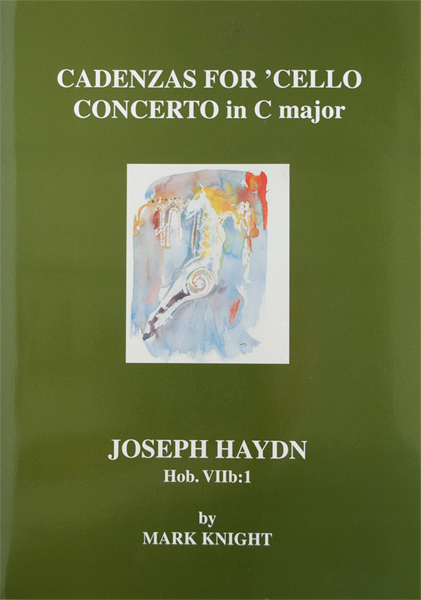 Constructed from Mozart's text as printed in the "Urtext of the New Mozart Edition" published by Bärenreiter (BA4864a). 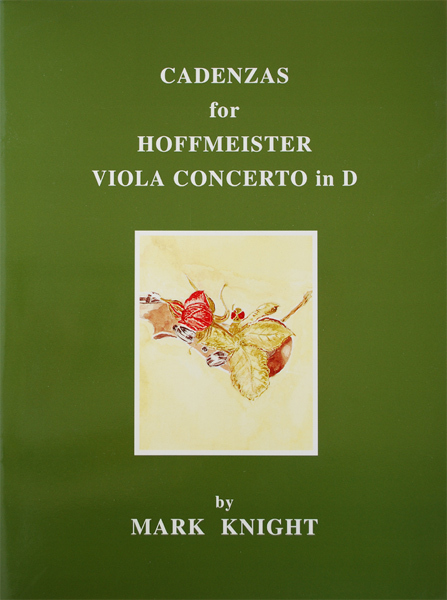 Composed for his daughter Josephine Knight, (currently Principal Cello of the English Chamber Orchestra), the Haydn cadenzas are now published and available for purchase. 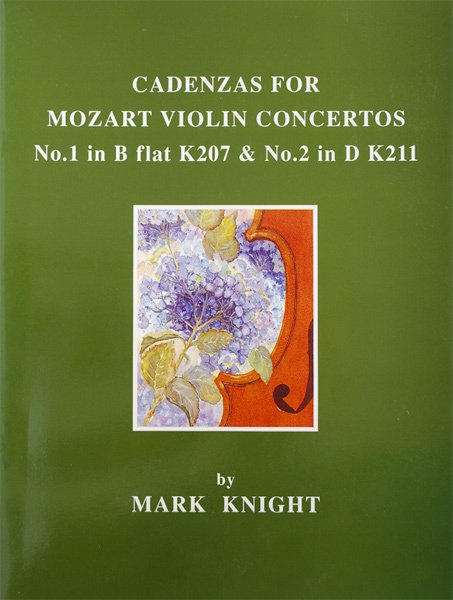 Mark Knight's transcription of Haydn's Cello Concerto in C for viola, complete with cadenzas.